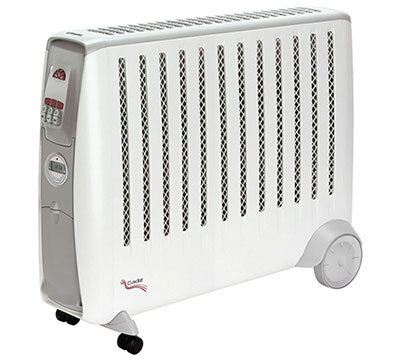 We now have bulk wholesale Dimplex radiators and heaters in stock for the cold months ahead. The radiators are raw returns but are in very good condition with 90% in working order and most come with their original packaging. We have oil free and oil filled radiators which range from 0.7kW to 3kW. We currently have 20+ pallets of radiator stock to sell. Contact us for more information. Prices start from £12.00 each.